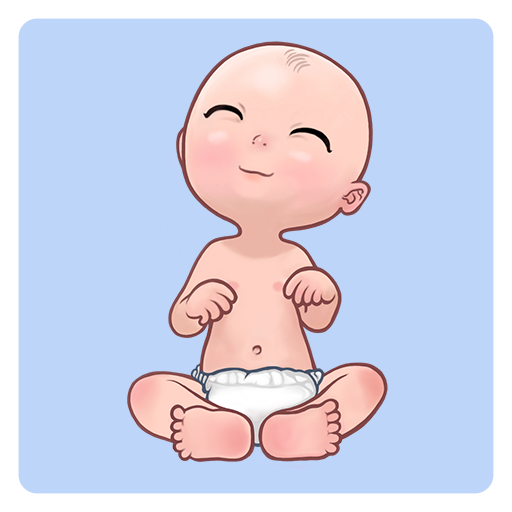 Baby Adopter is a nursery and dress up game for people who love to take care of little babies. 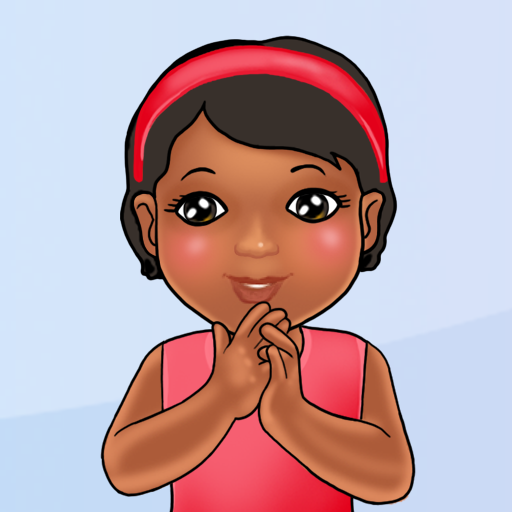 Baby Adopter is a baby game for kids and parents, moms and children. Baby can move after acquiring clothes. Baby can grow after 100 days of age (after acquiring clothes and shoes). Baby will respond with sounds on tap on Main screen. It is possible to change sound settings on Account screen. Baby Adopter Galaxy is a new role playing fantastic babysitting game in Baby Adopter family of games. Set in the interstellar travel environment, where babies and their parents are traveling on a spaceship, the mission is to have a safe travel and take care of your child. The voyage, fantastic spaceship and planet locations environment add to the experience of taking care of your little kids. Baby Adopter Galaxy is a babysitting, nursery and dress up game by x2line set in the interstellar travel environment for people who like fantasy traveling and like to take care of children. Adopt and feed a cute little kid! Feed your galactic child and purchase socks, clothes, hat and shoes and toys and take care. Little Girl Magic is a nursery and dress up game for people who love to take care of babies and kids. Baby Adopter Holidays is a nursery and dress up game for people who love to take care of little babies. We will update Baby Adopter Holidays before major holidays: Thanksgiving, Christmas, Easter, Valentine's Day and others. 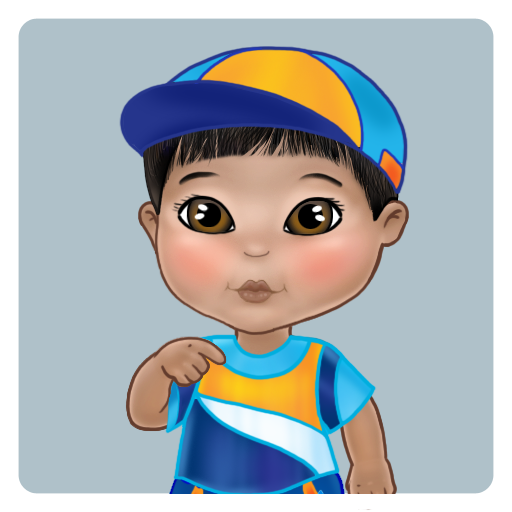 Baby Adopter Sea is a new edition of Baby Adopter game where babies and their parents are traveling on a cruise ship. The voyage, ship's amenities and rooms add to the experience of taking care of your little baby. In Baby Adopter Sea there are 4 babies to choose from. The game pairs the game-play of the original Baby Adopter with unique navy and sea theme. Orange Tree is a fruit tree care game for people who like to farm, take care of plants and grow, harvest fruit. 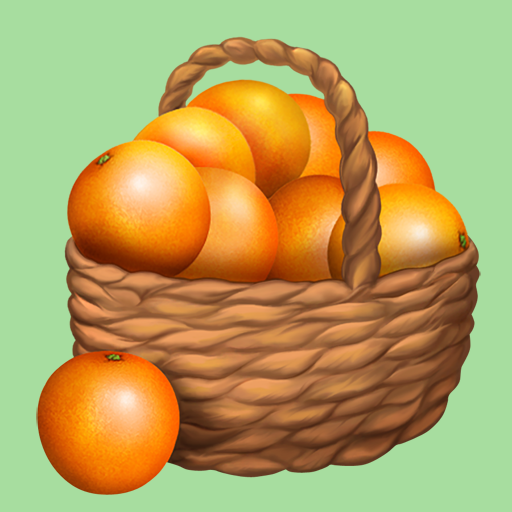 Choose a character, give water to the orange tree every day, harvest oranges, sell and earn money. Buy cool stuff for your house with money. Tap small picture of watering can to give water, tap small picture of basket to harvest oranges. Need to give water at least 2 times before harvesting. Sometimes need to wait up to 30 minutes before next watering. 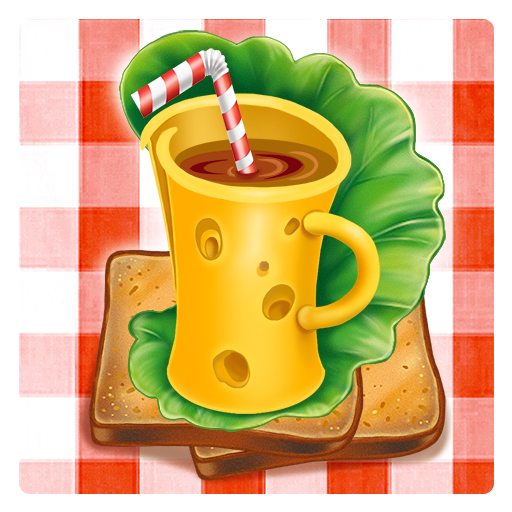 Café Formula is a dynamic game for people who love to make food and manage their own cafe. Your goal is to choose a character to play then you have to prepare orders (on the left) from compatible ingredients (on the right) by moving them into compatible spots. The game is available on iPad, iPhone and iPod Touch. 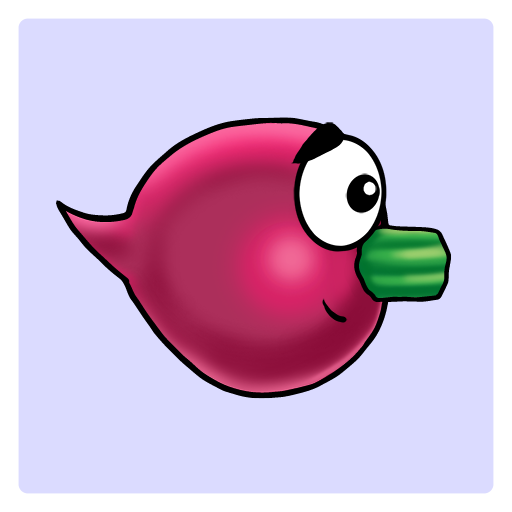 Billy Beet 2 is a shooter game with vegetables characters. Experience the adrenaline, develop advanced shooting tactics, move fast and shoot enemies! Milky Baby is a babysitting, costume dress up & nursery game for people who love to take care of little babies. Feed, take care, purchase different types of costumes including shoes and hats. Please note: certain costumes are not available until the baby grows up! Baby can move from the start of the game! You have several styles of clothes to choose from: regular, summer, winter and more. You have to feed your baby when hungry. The baby has to be with energy equivalent of 30. And do not let your baby get sick... This is the goal of Milky Baby. Another goal of Milky Baby is to purchase all room items, outside scenes items and toys. There are several rooms and several outside scenes for example Summer and Winter scenes. Egg Formula is a match 3 puzzle egg game. Match eggs, collect trophies! Switch and match three or more eggs in a row or column. The level is completed when you reach a given number of level points within a given number of moves. Your mission is to complete all levels, collect all trophy characters which are hidden behind certain levels and dominate the karma leaderboards. x2line is a game development studio based in USA. 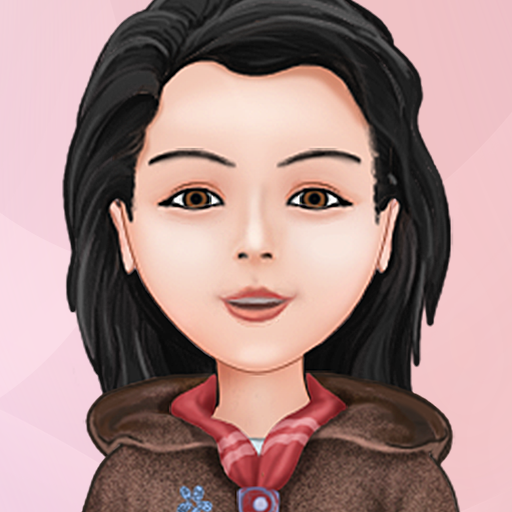 x2line is the creator of the Baby Adopter® and other games in the genre of Role Playing and Simulation for all ages. The company was founded in 2008. 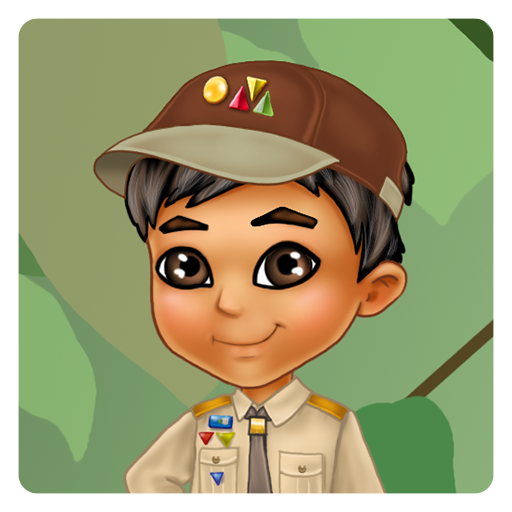 In 2009 x2line released Baby Adopter® and since then the game was launched on all major traditional internet social networks and on all major mobile platforms. Games released by x2line have been played by more than 50 million users worldwide.